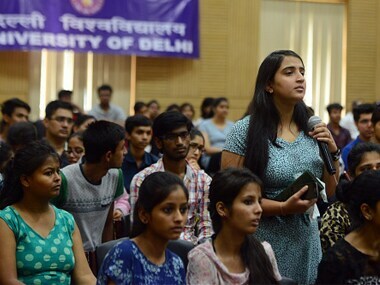 New Delhi: Delhi University has shelved its decision to hold online entrance tests for its M Phil, PhD and PG programmes as it feels that conducting these along with the offline format won't be feasible. The standing committee in a meeting held on 19 May had given approval for holding both online and offline exams for M Phil, PhD and PG programmes. 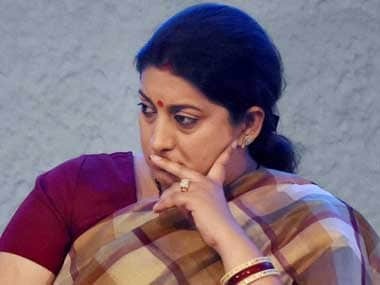 It had attracted criticism from student circles, including the Delhi Union Student Union and the ABVP, who claimed that the online test could disadvantage students from rural areas. The decision to stick to offline pattern was taken after a committee meeting on Saturday in which it was concluded that the dual mode was "unfeasible". "Logistics involved in conducting both kind of examinations were not feasible. Several stakeholders were consulted and it was found that it needed a large exercise," a member of Standing Committee for Admissions told PTI. "Diverting the same resources for two examinations would not only involve more cost but also manpower. Also time is very short," the member said. 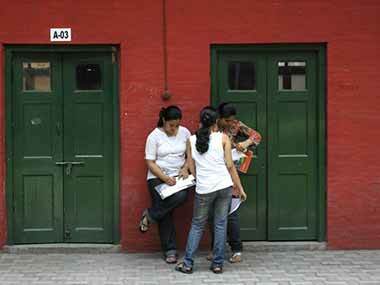 The offline exams would be held in six major centres across the country. They would be held in Delhi, Kolkata, Varanasi, Guwahati and Nagpur while in South India, the centre would either be in Bengaluru or Chennai. Next year the exercise would be started a bit early and then it would be seen if this can be taken forward, he added. Some members of the meeting also said that the move needed a nod from Academic Council (AC). A special invitee to the meeting, elected AC member Samrendra Kumar confirmed that the online examination would be done away with for this year and said a proposal was also put forth to get AC's assent before going ahead with the move. Registrations for entrance-based courses, PG, M Phil and PhD programmes, will begin on 31 May. According to a statement issued by the Delhi University, on an average one student registers every 5 seconds online for undergraduate (merit-based) programmes. Over 80,000 applicants have already registered.